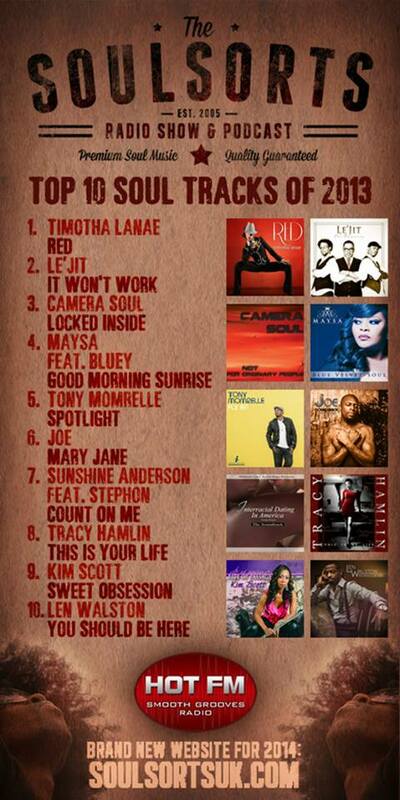 2013 was a banner year for jazz-funk newcomer Camera Soul. In July, the 11-member powerhouse ensemble released its sizzling second album, "Not For Ordinary People" (Azzurra Music) to highly positive critical acclaim. 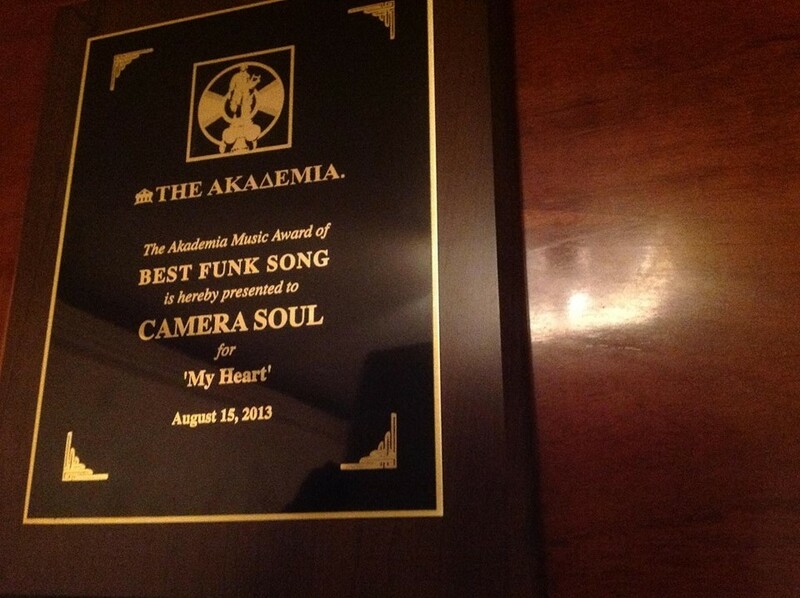 The next month, in August, the group was honored with an esteemed award from Beverly Hills (Calif.)-based The Akademia for Best Funk/Fusion/Jam Song for funk anthem, 'My Heart'. Between August and November 2013, the album peaked at an amazing #2 on The UK Soul Chart Top 30 Radio Show, holding that spot for two weeks just behind soul legends Earth, Wind, and Fire, and enjoying an impressive 15-week run on the Chart overall. During this same time, "Not For Ordinary People" was submitted to The Grammys for consideration, but unfortunately did not score a nomination in First Round balloting. However, music insiders began talking about the band's tight songwriting, arranging, and performances, as well as its flawless production quality thanks to engineer Tullio Ciriello of Zero Decibel Studios (Bari) and masterer Fabio Cobelli of Azzurra Music (Verona). 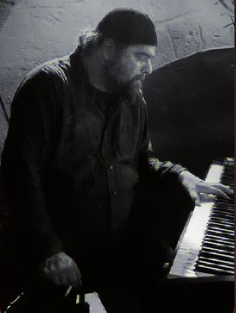 Furthermore, to close this heady year, several of the group's songs were featured on premier UK radio programmers' "Best of 2013" shows, including BBC Radio's "The Paul Miller Soul Show", Roger Miller's "Soulsorts" on HOT FM, and Mike Howard's "Sunday Soul Affair" on Radio Soulstice 24. 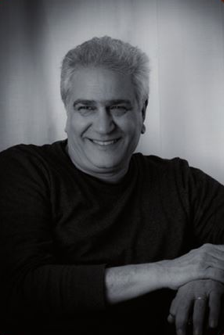 As a result of this success, Camera Soul's creators, musical managing and composing brothers Piero and Pippo Lombardo, were forced to re-think the "studio-only" strategy. Due to popular demand from mostly UK radio station managers and fans and an increasing international following, the Brothers Lombardo are now set to offer new live performance dates, starting with locales in and near their home town of Bari and further throughout their home province of Apulia, Italy. Pending local interest and success in Italy, the Brothers' eventual goal is to rock the United Kingdom, where its fan base is strongest, as well as grow internationally to play in the United States and beyond. In the interim, the Brothers, together with agent Kathryn Ballard Shut of TIMKAT Entertainment (Denver, Colo.), continue to introduce new fans to Camera Soul's sound via social media such as Twitter and Facebook. With the addition of live shows, the Brothers Lombardo are also honored to introduce a new lead vocalist in Maria Enrica Lotesoriere, well-known in Southern Italy for her soulful sound and high energy, and whose voice will appear on the next Camera Soul album, slated for later this year. The Camera Soul "Mini Tour" kicks off at Bohemien Jazz Club in Bari, Apulia (Italy) on Thursday, January 23, 2014 at 10:30 PM. Following that date, one can find the group booked at Club 1799 in Acquaviva Delle Fonti on Saturday, February 22, 2014 at 10:30 PM, and finally, fans can snag tickets to Camera Soul at Engine Club in Martina Franca on Saturday, March 8, 2014, also at 10:30 PM. For more information and to view newly-booked dates, visit Camera Soul's ReverbNation page at http://www.reverbnation.com/camsoul. Future interest, including participation in festivals and other venues may be directed at timkatent(at)gmail(dot)com. 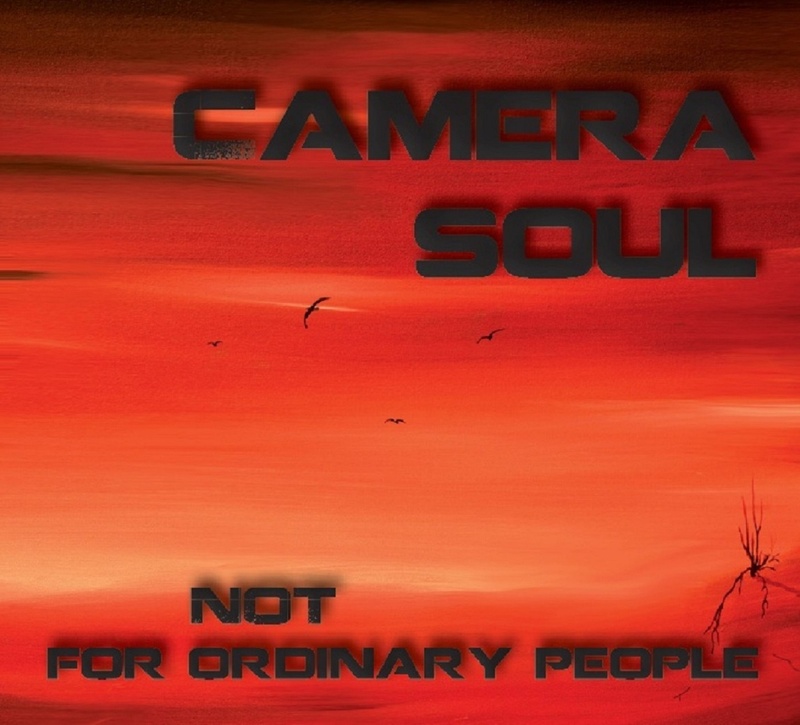 Camera Soul "Not For Ordinary People"CD Cover Piero LombardoProject Leader, Music Composer, Lyricist Pippo LombardoProject Leader, Music Composer, Keyboards Maria Enrica LotesoriereMaria Enrica Lotesoriere Head Shot August 2013 Akademia Award - Best Funk/Fusion/Jam SongCamera Soul - My Heart Soulsorts Radio Show - Camera Soul "Locked Inside"Roger Miller's 'Soulsorts Radio Show' Honors Camera Soul with Top 10 of 2013.